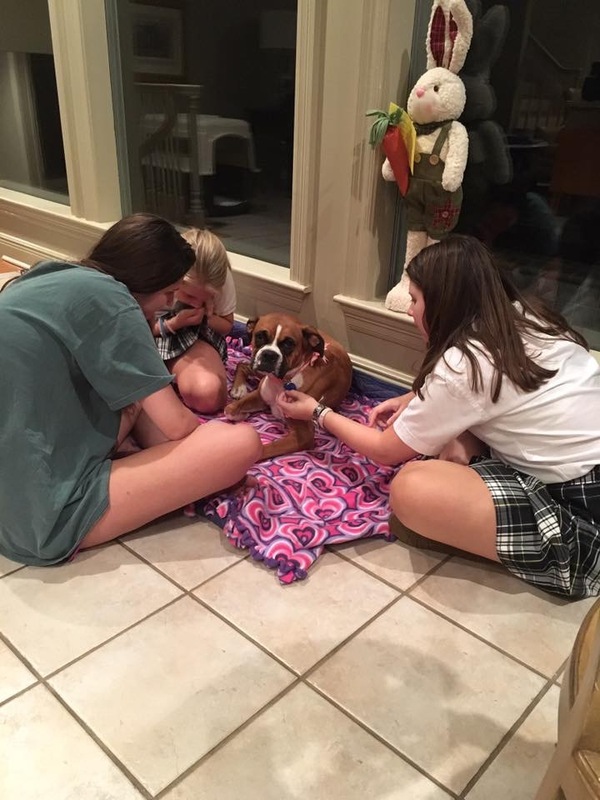 Thank You to Blanketing Boxers with Love! 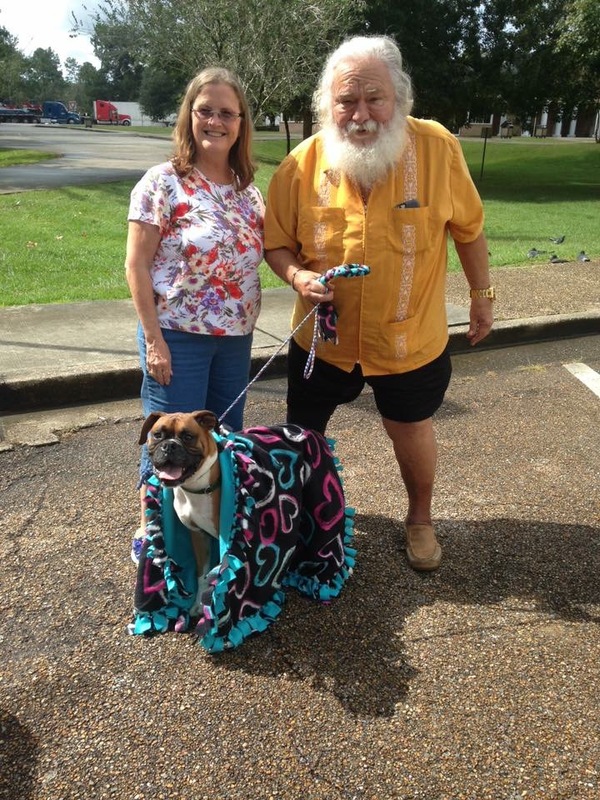 We would like to thank the wonderful folks at Blanketing Boxers With Love. 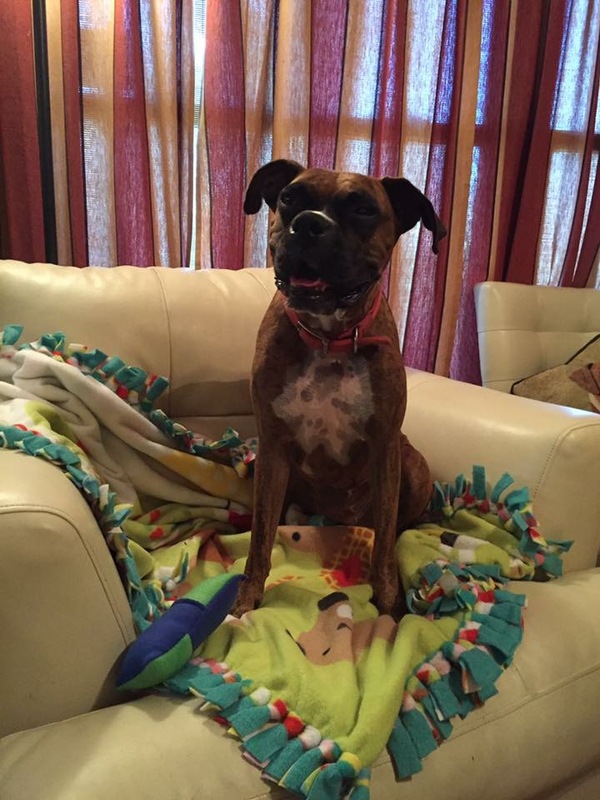 They are an all-volunteer nationwide group that donates their time and money to make beautiful blankets for Boxer Rescue groups all over the country. Thanks to them, our Boxers go to their new home with their own special blanket made with lots of love!! Read more about them here. Any amount helps us help our rescue boxers. Support LBR - Donate Today! Barn Hunt is a new sport sweeping the nation! Many dogs enjoy Barn Hunt events throughout Louisiana. LBR friend Karen McCrory takes beautiful photos of the events and 100% of proceeds from her photo sales benefit LBR! Find out more about Barn Hunt here and see Karen's photos here. Louisiana Boxer Rescue is a non-profit, charitable 501(c)(3) organization, your donations are tax deductible.